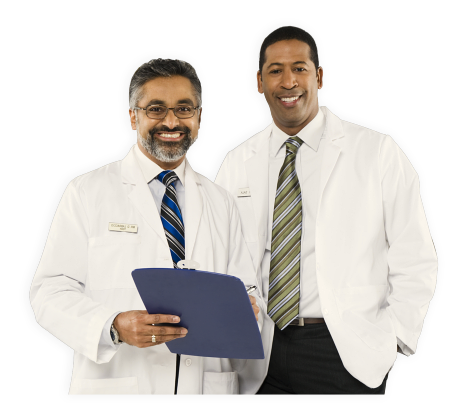 The very purpose of this program is to assist patients in managing clinical, service, and costs of the medications prescribed by their physicians. Here at Radiant Care Pharmacy and Compounding, we offer you nothing but quality medication therapy management services that you deserve. The aim of our skilled pharmacists is to optimize drug therapy and improve your therapeutic outcomes.